Diamond Sutra Reader' is released! 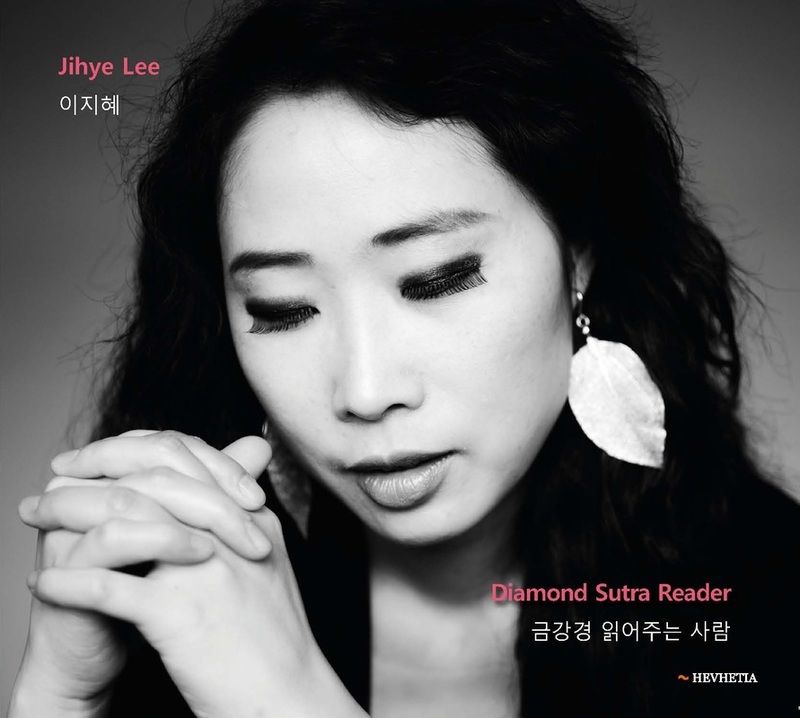 ​The album Diamond Sutra Reader by the Korean singer Jihye Lee brings a various blend of her own songs and a selection of works by different songwriters in an impressive genre mix of jazz, pop, vocalize and experimental vocal approach. 유럽의 수도 벨기에에 거주하면서 활동하고있는 재즈가수 이지혜(Jihye Lee)가 새음반을 발표했다. 첫번째 앨범 ‘가블린 비(Goblin bee)’ 에 이어 새음반에서도 재즈와 절묘하게 어우러진 국악기 소리를 들을 수 있다. 타이틀 곡인 ‘Diamond Sutra Reader’(금강경 읽어주는 사람) 은 어느 스님의 금강경 읽는 소리에 영감을 얻어서 쓴 곡으로 깊은 색소폰소리와 장구장단이 뉴에이지적인 명상음악으로까지 느껴진다. 아돌프 삭스의 후예인만큼 우수하고 오리지널한 연주를 들려준다. ‘The fountain of soul’에서 그의 펑키한 솔로도 그루브적이지만 테마 보컬라인을 매력적인 음색과 화성으로 돋보이게 써포트하기도 한다. 한국의 무속징을 사용하고 민요의 창법으로 물들인 재즈 스텐다드 ‘Afro blue’, 무속인의 읊조림을 본딴 인트로로 시작되고 창자의 상상력에 휘둘린 ‘Let’s fall in love’ 에서는 그녀만의 곡해석이 돋보인다. 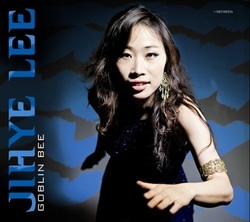 If you want to buy Ji﻿hye's 'Goblin bee' CD please click below. 이지혜의 '가블린 비' 음반을 구입하고싶으시면 아래 소개된 음반매장을 클릭해주세요.